Mentoring Minds is a national K-12 publisher that provides research-based resources which support technology integration and standards mastery for Math, ELA, and Science. Mentoring Minds’ commitment to education extends beyond the classroom as well; the company proudly sponsors groundbreaking administrators across the nation and supports community-based education initiatives through MindShare, an employee-driven grant program. BISD has been a customer of Mentoring Minds for at least 10 years. 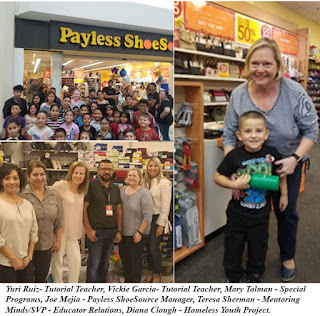 One of its sales representatives heard from some of the principals that there was a need for shoes for students in the district who are under the Youth Connection Project. 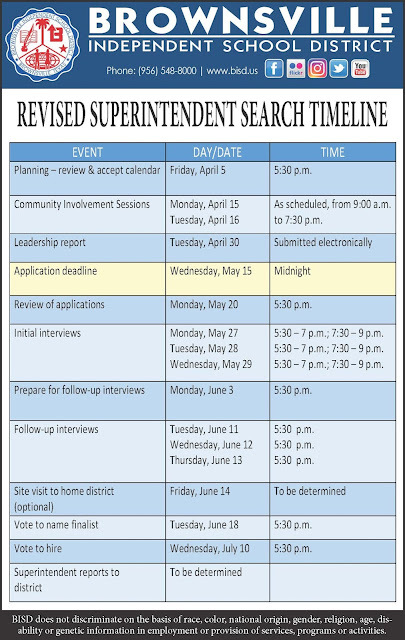 The sales rep shared this with Teresa Sherman, Senior Vice President - Educator Relations for Mentoring Minds. The idea to do a shoe drive for this loyal customer was born with a goal of $1,000. Teresa announced the shoe drive at the company meeting each week over the course of three weeks. $2,500 was collected during those three weeks and the CEO matched it, resulting in a total of $5,000. Eligible students from various campuses were identified and they received personalized invitations. 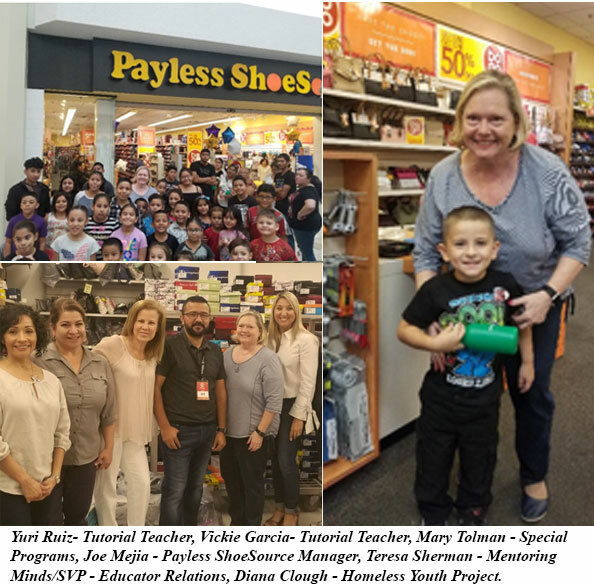 The students went by on Saturday morning, September 15th, to the Payless ShoeSource at Sunrise Mall and picked out whatever pair of shoes they liked. Students from Pre-K 3-year-old program, Pre-K 4-year-old program, and K-12 were in attendance. Some 250 pairs of shoes were given out before the day was over.